CATalyst Steno Reporters | Stenograph L.L.C. As a professional steno reporter, you already have plenty to worry about. Don't let your software be one of those things. Let CATalyst do what we designed it to—make your life easier. Global Suggests helps you to quickly define or replace untranslates or mistranslates by analyzing what you wrote and offering a list of suggestions. Simply pick the correct suggestion which means no need to type or worry about making a typing mistake. Fields are placeholders for your speakers, title pages, certification pages, job reports and more. Some fields are filled in automatically with job dates and job start and end times. Fields can even be used to calculate and create invoices. Fields allow you to type the information once and recall it from a list from that point on eliminating retyping the same information for future jobs. Watch this short demo video on Fill-In-Fields. Create a case specific Fill-in-Field list and quickly fill in the appearance page from a short list of attorneys working on the case. Fields for a bar number, website site address, receptionist name or any other useful information is at your fingertips. You can download attorney names and information from your state bar association, court reporting management software, your reporting firm, a fellow reporter or type the attorney information once and be done. Default attorney and firm fields/categories are provided but you can also create your own or rename existing ones. Stop wasting your time retyping the same replacement text again and again. Intuitive replace pays attention to what you have replaced or defined in the past and automatically populates the replacement or define dialog with the correct text the next time. No more repetitive typing. 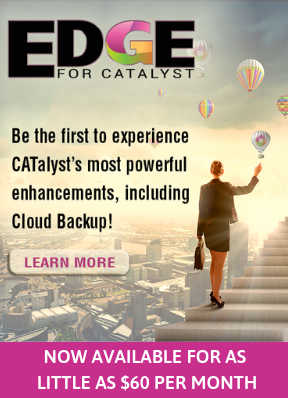 Are you transitioning to CATalyst from another software? Are there keyboard commands you would like to use other than what CATalyst has set up by default? With Keyboard Maps you can set your editing key commands to whatever you feel comfortable with. With Macros you can record and playback your common editing tasks. Imagine the time you’ll save by playing macro to insert a title page, certificate page and then return you to your current location in the job all with the press of one key. Search results from an individual job can be displayed in a pane where you can click to access, rather than going through them sequentially. Check for accuracy at a glance. Jump to any location that requires editing. Display all exhibits to verify that you have them all. You can print the results! Free yourself from external software while providing superior service to your clients at no additional cost to you. Attach an exhibit of any file type to a specific location in the transcript or PDF files and easily view it in context. You can readily access the exhibits in context to accurately create exhibit descriptions. Use CATalyst’s redaction command to block out private or sensitive information in the transcript. The redaction can appear as a solid black rectangle, white space, Xs or slashes. The text spacing will be preserved for the redacted text when exporting to ASCII, HTML, RTF/CRE and PDF. With CATalyst, redacted text is truly removed when exported or printed, so you never need to worry about someone being able to see an outline of text underneath the redacted area. CATalyst understands numbers and formats them correctly, without the hassle of additional strokes! Just write what you hear—CATalyst will take care of the rest. Watch this short demo video on Automatic Number Conversions. Quickly and accurately define or replace untranslates and mistranslates from your writer. 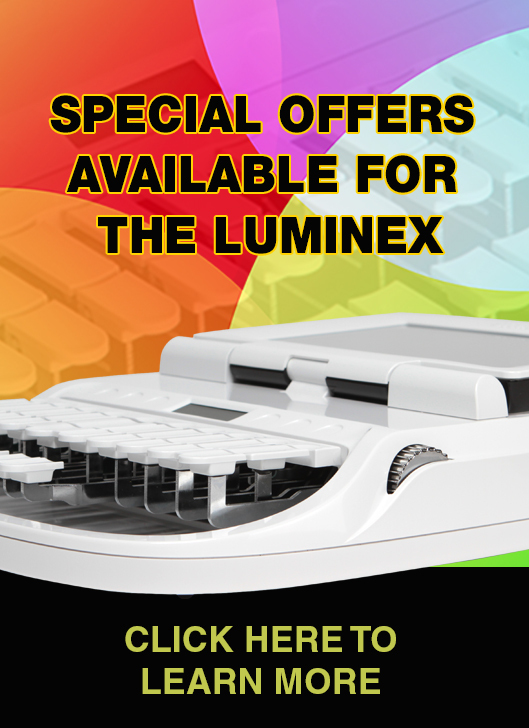 Your hands never have to leave the steno machine. Whether you decide to D, J, K, Text, Replace or Create EZ Speakers on the fly, the “power” is in your hands. Save time and effort and makes you look good. Rapidly define or replace untranslates "on the fly" during a realtime session without taking your hands off the writer and without closing the Power Define dialog box between defines. Create EZ Speakers from your writer! EZ Speakers makes creating speaker identification a snap. It is as simple as entering the speaker number and name, and instantly CATalyst creates examinations, by lines and colloquy definitions. Need to keep track of examination times? Timer information can be part of EZ Speakers too. It’s the no worries, no fuss feature for speakers. Don’t waste time on keeping time! Filling in the start and end time for a job can involve several steps and time that could be both used for other editing. The Start Time and End Time fields can be placed inside of your include pages. When the job begins, you write a stroke to set the start time and when the job ends, you write a stroke to set the end time. CATalyst takes care of placing the time in the correct transcript location. No more writing down times on paper or manually typing in times! When you’re done … you’re really done! With Finish ‘em, a single click can print a transcript and notes to PDF, create an ASCII, create and print a job report to PDF, and export notes, dictionary and text files to RTF/CRE and then export a transcript to CaseViewNet™, backup your job and send an email to a specific recipient. With Finish ‘em, you can finish the entire job in one easy step.